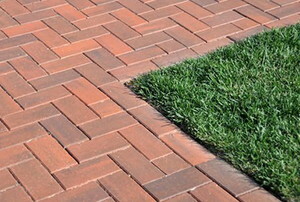 Brick pavers have a range of benefits and it's undeniable that they look charming in any yard! 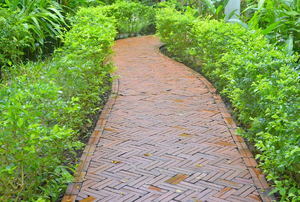 Install pavers to create a customized walkway or driveway. 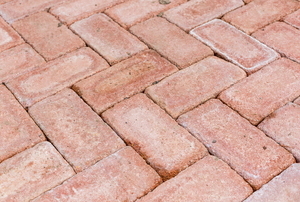 Cover up your drab concrete with brick pavers. 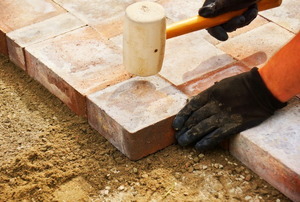 Give yourself a quote by using these steps to figure out the approximate cost of pavers for your project. 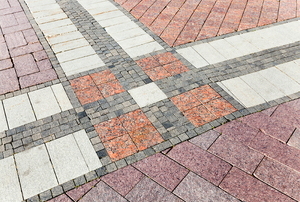 For your next paving project, don't worry about calculating estimates for your materials. This fact sheet makes it quick and easy. 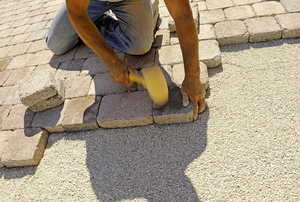 Adding pavers along the sides of a concrete driveway not only makes your driveway attractive, but adds functionality too. Designing a brick patio is easy and fun. 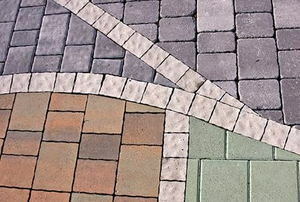 These paver patterns are easy to accomplish. Get an attractive set of steps in your hillside without the fuss of concrete. 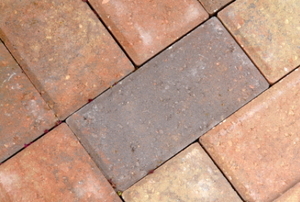 Seal your brick paver patio or risk your investment deteriorating before your eyes. 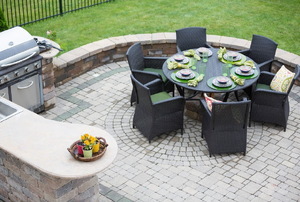 A great paver patio starts with the perfect base. Learn how to construct one yourself and save some cash. 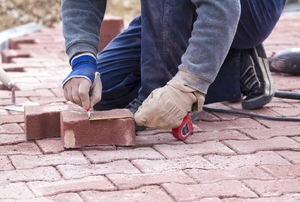 It's common for your brick patio to not be completely flush. Luckily, it's easy to fix with these four steps. 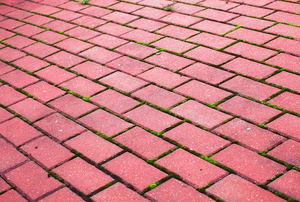 Keep your brick path or patio looking good for longer by applying the proper sealer to protect it. Take your brick pavers to the next level with painted colors and patterned patios. Avoid these simple but costly mistakes and pave your way to success. 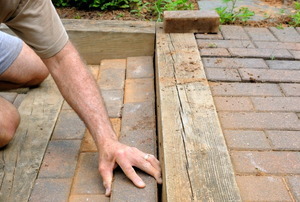 You may need to remove paver steps if you are looking to change the external appearance of your home. Are brick pavers slippery when wet? Do brick pavers fade in the sun? Are concrete steps or paver steps easier to build? 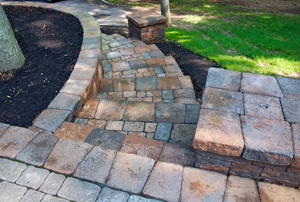 Are concrete steps or paver steps easier to repair?